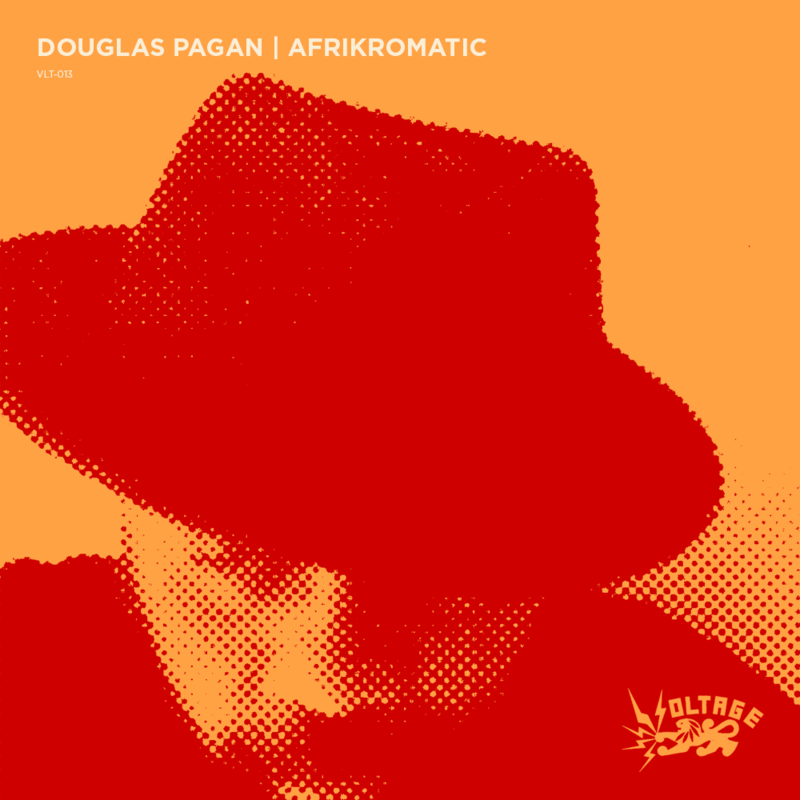 Douglas Pagan – Afrikromatic Instrumentals is out now! Find it at all the following digital outlets. Voltage Music is proud to present a new EP by Douglas Pagan of Recondite Music. Following 2012’s well-received “Compressed Funk” EP (featuring remixes from Aybee and Altered Natives), Pagan now ventures into moody IDM territory with his latest batch of tracks. The “Afrikromatic” instrumentals EP [Catalog # VLT-014] features five original compositions (see tracklist below), including one song offered for free download. The EP will be released in early March 2014, and available via all major digital retailers. Recorded using primarily analog synths and drum machines along with processed live guitar and effects, the EP was intentionally produced like a live session, rather than overly edited, to preserve Pagan’s improvisational and freeform compositional style. The EP was mastered by LA’s esteemed Darkart Mastering, using top notch signal processing software and gear. Look for more updates and goodies as the release date approaches. SF producer Double Identity is back with a striking new dubby-house tune. The new track “R-U-Redi?” is scheduled for release later in 2013 and features a steady 124 BPM rhythm and a killer reggae dub breakdown–very much typifying the label motto Dub For The Dancefloor! Check it out below! Buy the release at iTunes, Amazon, Google Play or Juno! Out now! 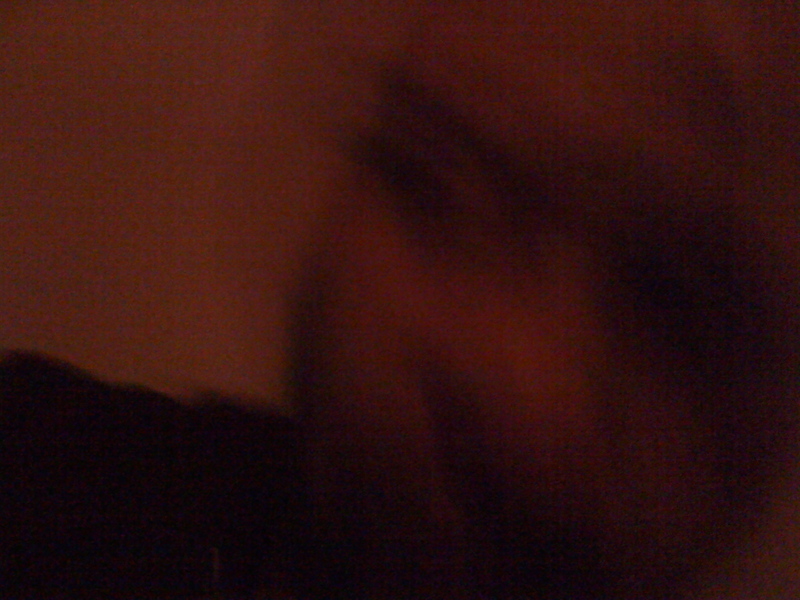 Douglas Pagan “Compressed Funk” EP (VLT-013), featuring remixes from Aybee and Altered Natives. Plus available on Spotify, Rhapsody, eMusic, Rdio and more! The 5 song EP features 3 originals by San Francisco producer and multi-instrumentalist Douglas Pagan. 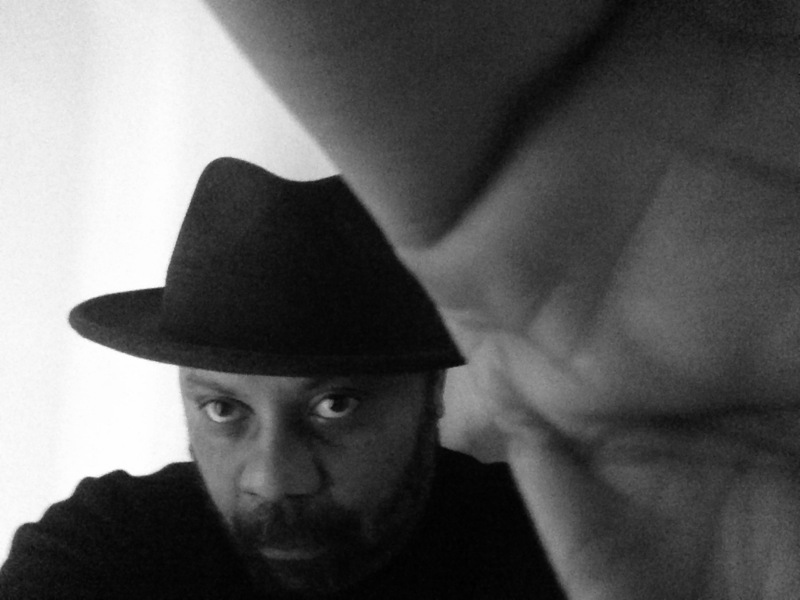 Remixes are provided by Oakland’s Aybee, owner of Deepblak Recordings and London’s Altered Natives. Preview the EP on Soundcloud. Purchase this release and support independent electronic music artists! “Compressed Funk EP” Artwork and Final Tracklist Revealed! 5-1-2012 UPDATE: The official release date for “Compressed Funk” EP will be Tuesday May 8! This release will be available at all digital retailers. The final track listing and artwork for Douglas Pagan‘s forthcoming “Compressed Funk EP” is ready to be revealed! The EP is scheduled for a mid-April release date though all major digital outlets. 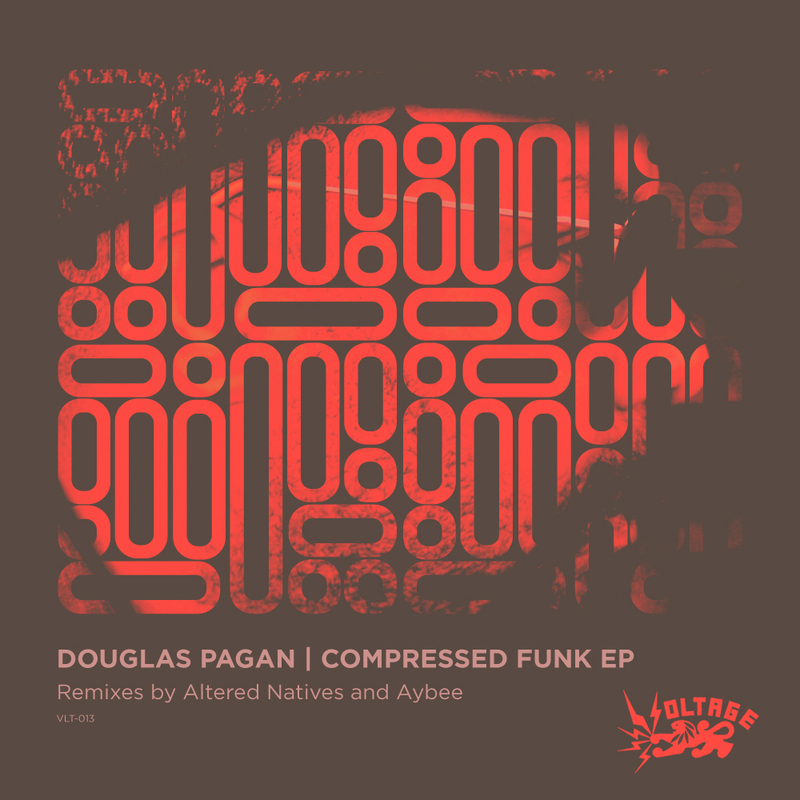 Douglas Pagan – Compressed Funk EP Preview! 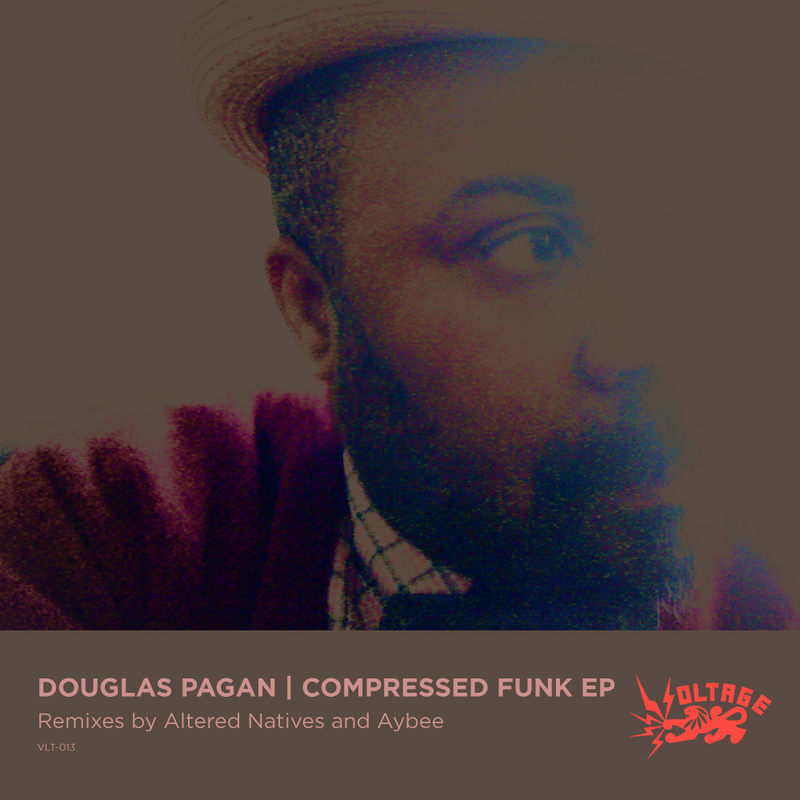 Douglas Pagan‘s new Compressed Funk EP, featuring remixes from Deepblak’s Aybee and UK bass don Altered Natives, will drop March 2012! Check the preview below.